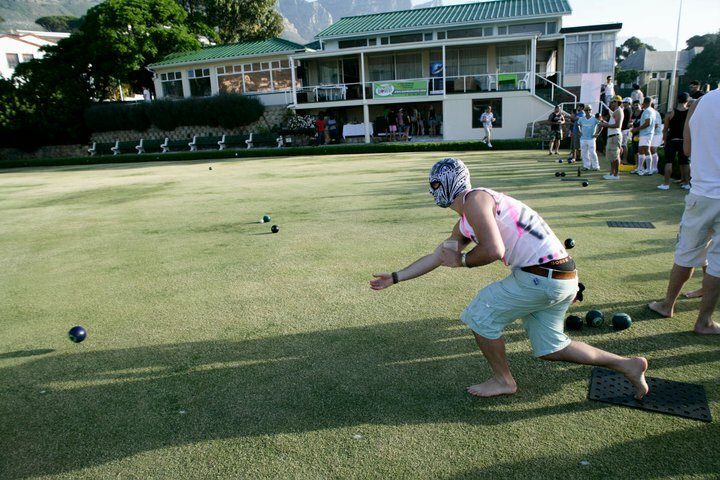 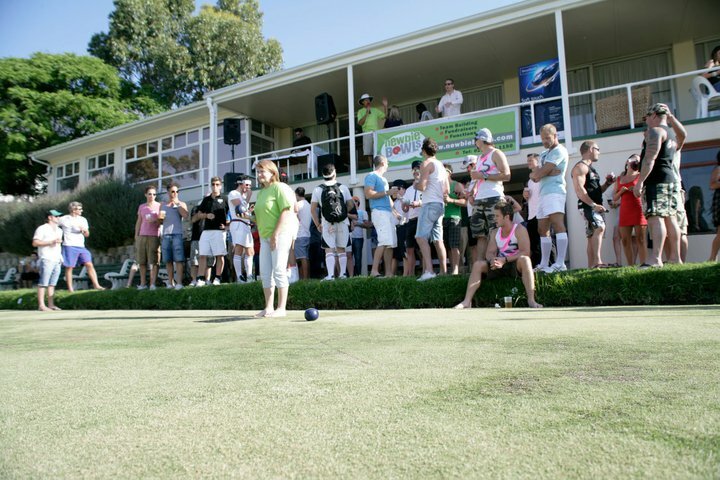 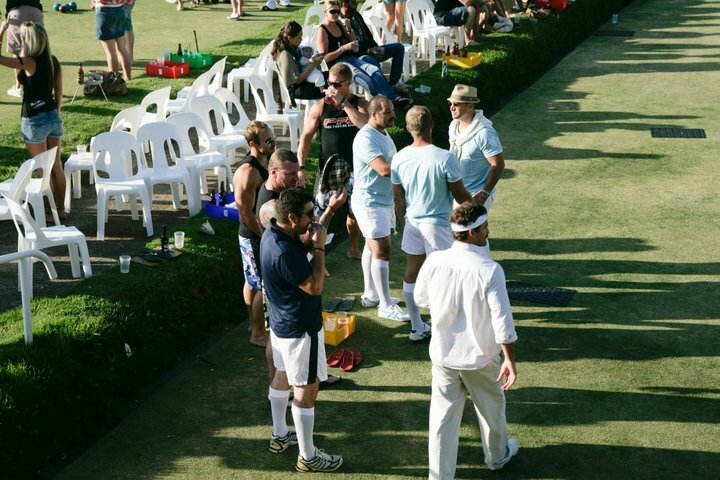 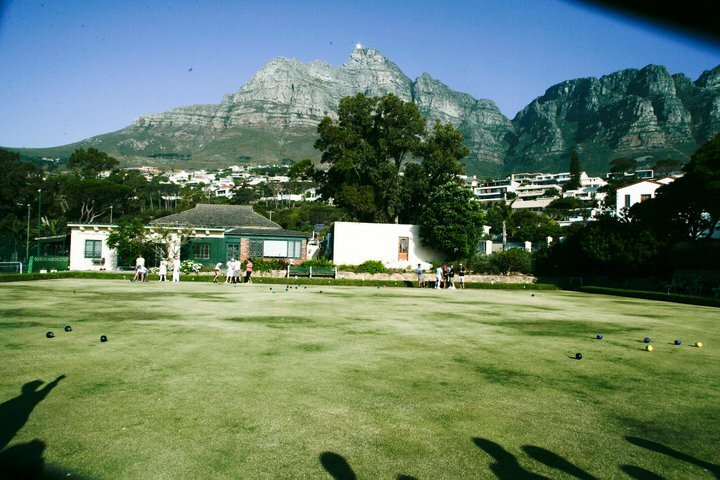 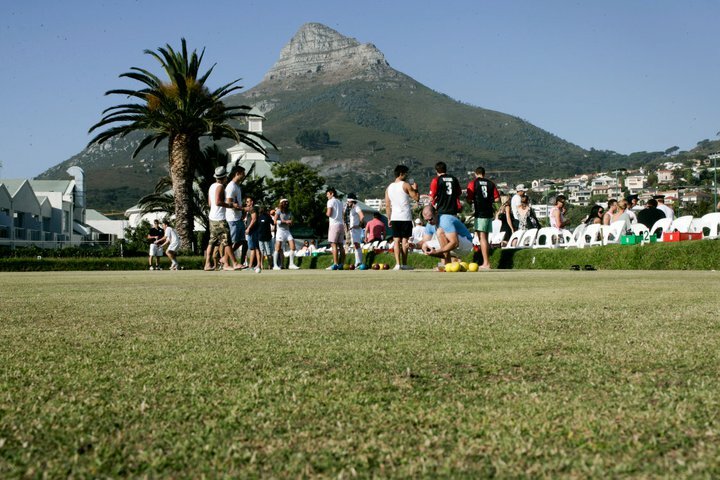 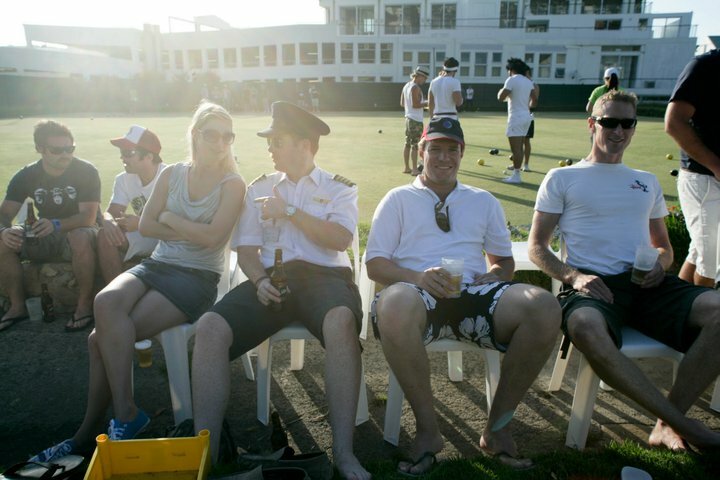 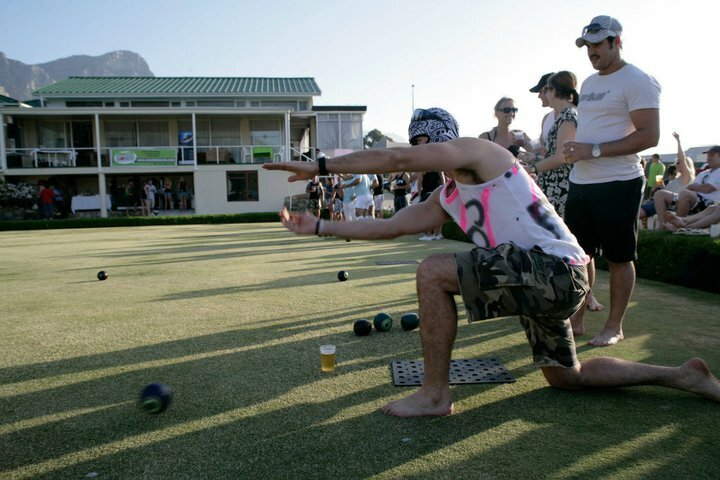 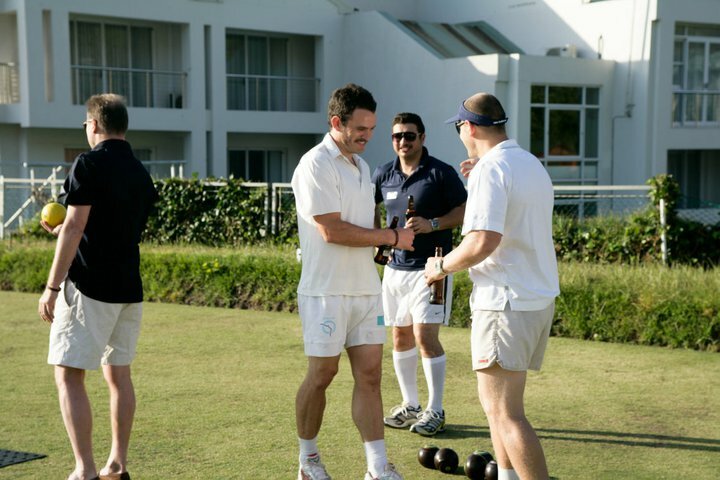 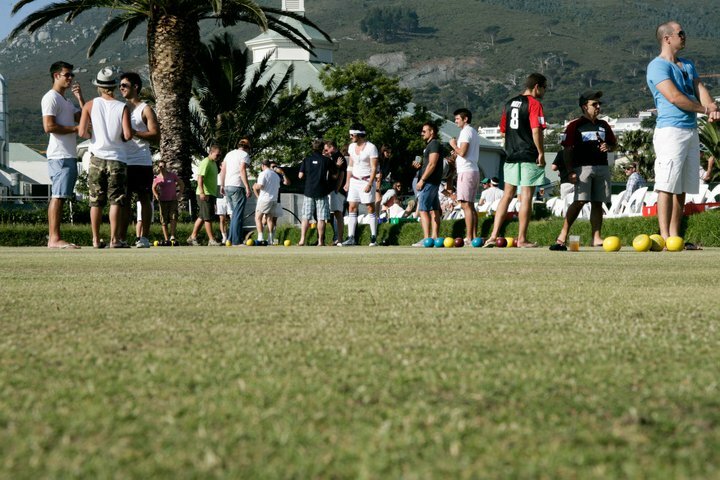 Camps Bay Bowling Club in Camps Bay is a members only Bowling Club that loves having visitors, local and international alike. 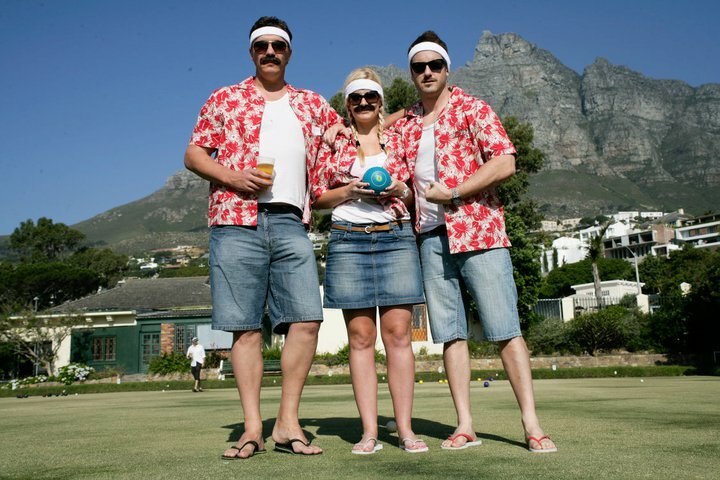 They are pretty famous for their bi-annual Barefoot Bowling Competition that is open to teams of 3 bowlers who have never bowled before. 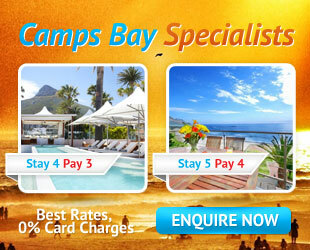 With a bar so cheap, its nearly free!